EHF confirmed at the meeting in Glasgow that Macedonia, Slovenia and Montenegro will organize the women's European Handball Championship in 2022. 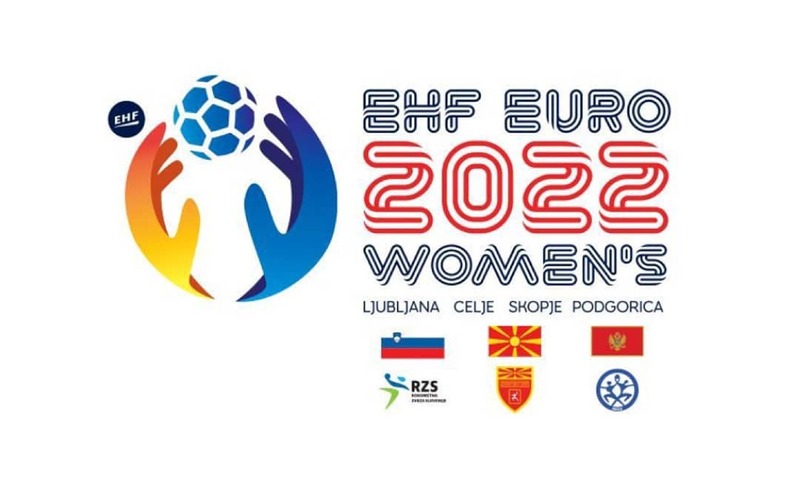 This outcome was already known before, because the joint candidacy of Macedonia, Slovenia and Montenegro was the only organization for the European Women's Championship in 2022. But from today it is officially. The original plan is for four groups to play in Skopje, Podgorica, Ljubljana and Celje. And the whole finish will be in Ljubljana. This means that Macedonia would only host the group where our national team will play, the matches will be played at SC "Boris Trajkovski". The EHF also confirmed that the European Championship in 2022 for men will be held in Hungary and Slovakia.